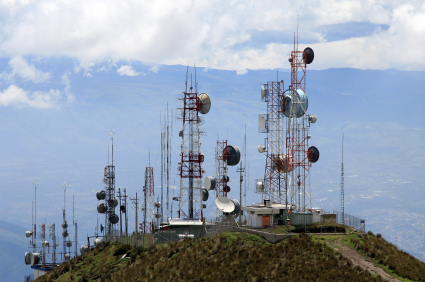 TB’s or so-call “Tower Busters” are used all over the world by people to neutralize the negative EMF effects of cell phone towers, microwave relay stations, electrical substations, nuclear power plants, etc. Bury or hide one or several of them near the source of the radiation to clean up your region of this pollution. Use these to clean up waterways or to supercharge your garden---yes, plants love and thrive upon the purified energy coming from these talismanic devices. Place them along the outside walls or property line of your home or apartment to absorb the negative effects of wifi and cell phone radiation from your neighbors. 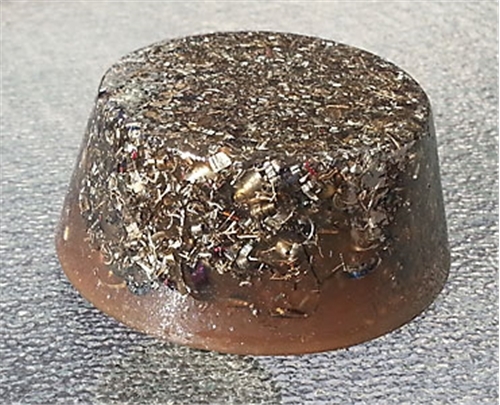 These orgonites are made for outdoor duty--they are brown/gray colored and will not be easily noticed and removed after you have gifted them. They are not finished or prepared in a way that will make them attractive to have in the home and this makes them less expensive to make than the other orgonite designs. And so we pass the savings on to you so that you can afford to really bless your neighborhood and community. 2.75” x 1”, 6oz, made of polyester resin, metal shavings, and a quartz crystal. Weight may vary depending on type of metal used.